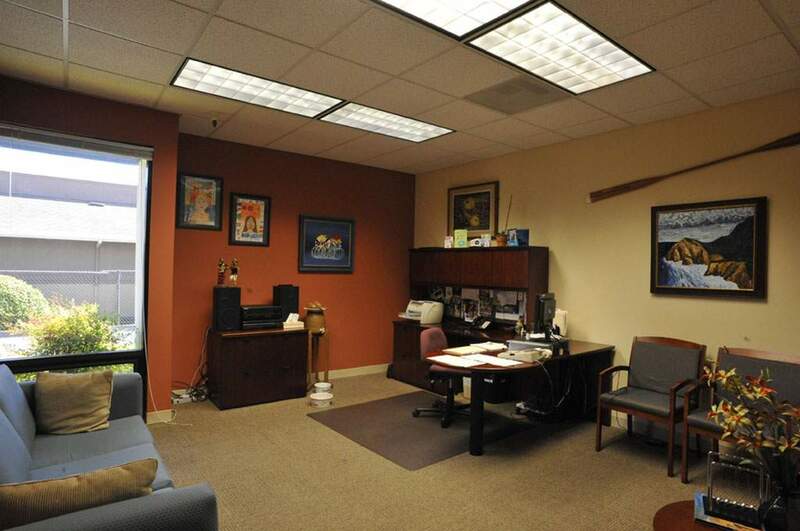 Office Buildings • Managing Your Investment - Allen Property Group, Inc. 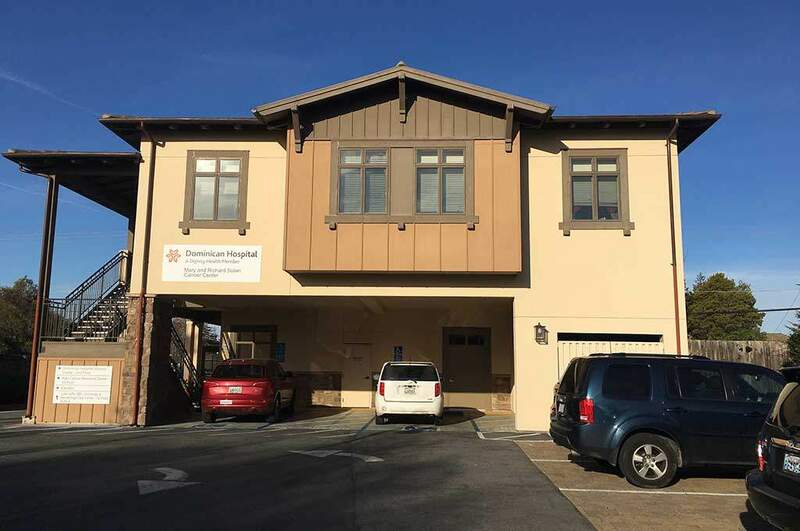 This master leased medical office building is current home to the regional cancer and infusion center. 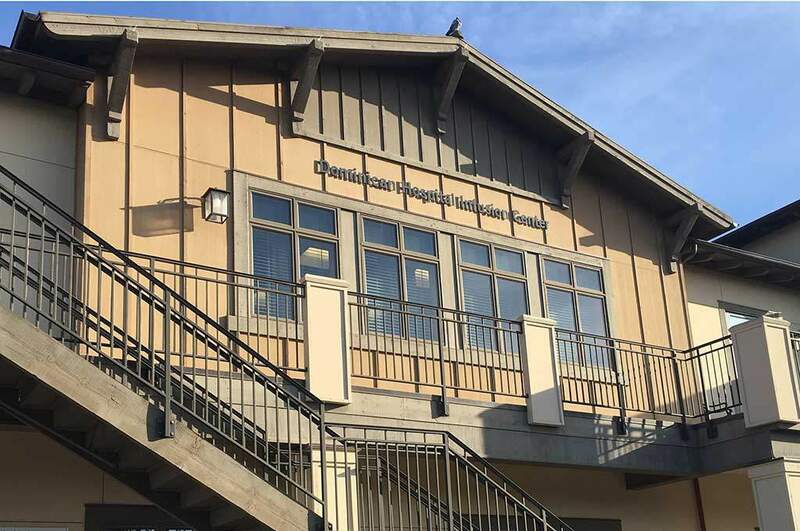 Building was originally constructed in 2009. 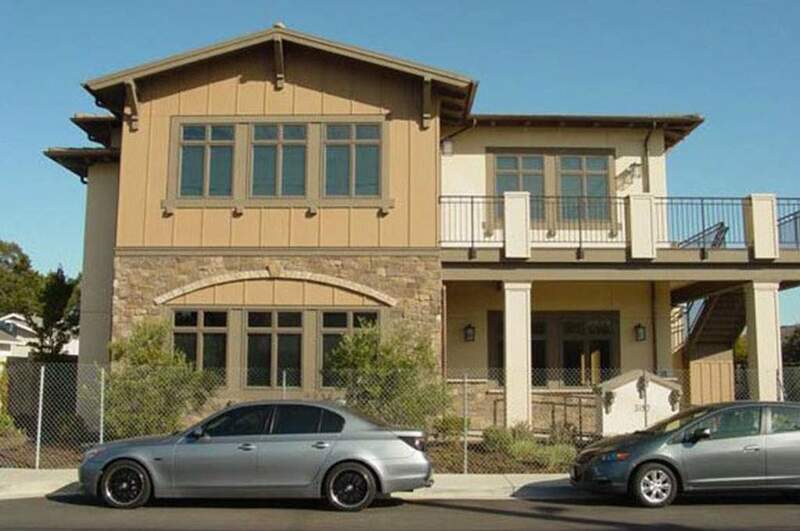 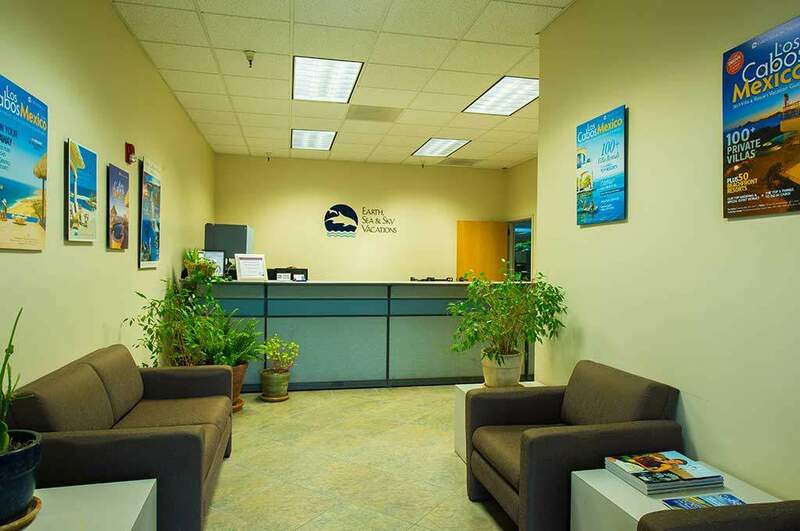 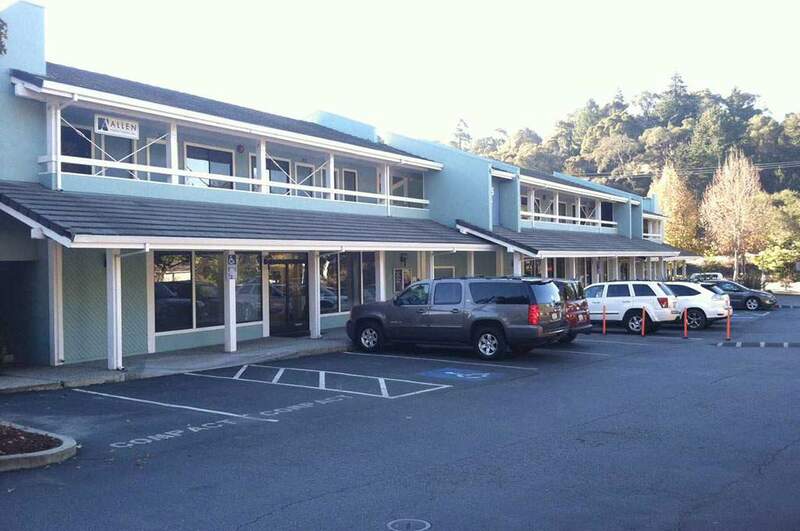 Multi-tenant, professional building located in Aptos Village. 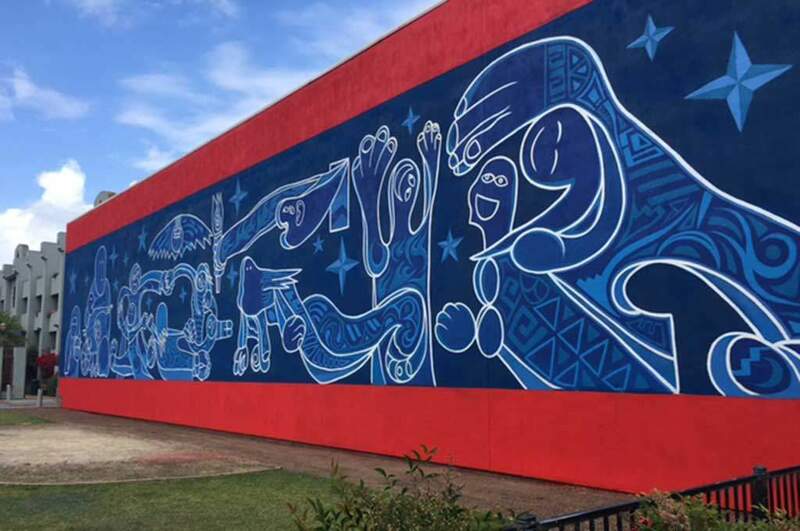 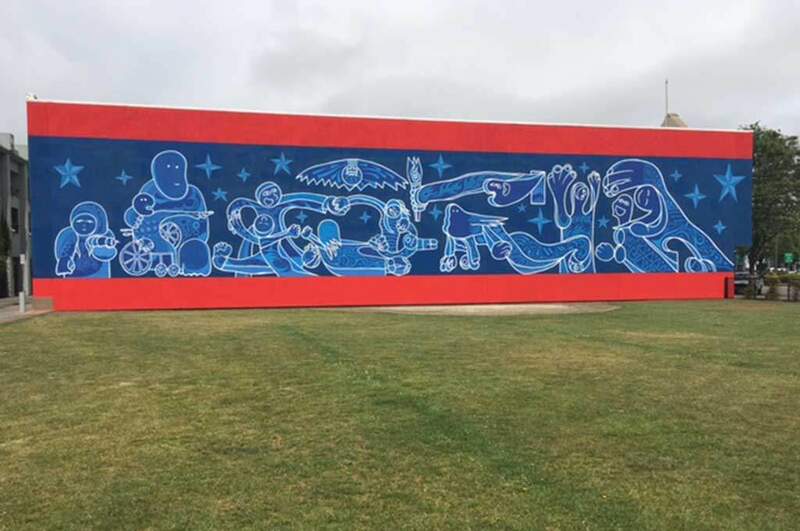 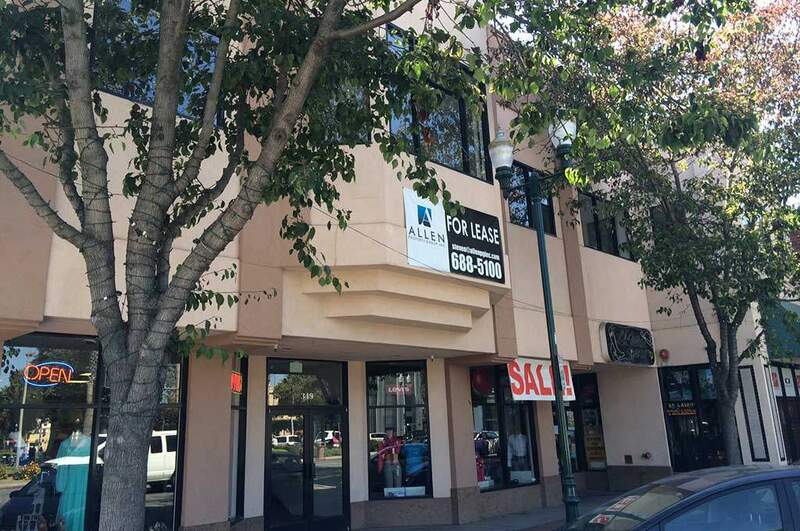 Building is occupied by seven different professional businesses including real estate brokerage, construction management, development and graphic design. 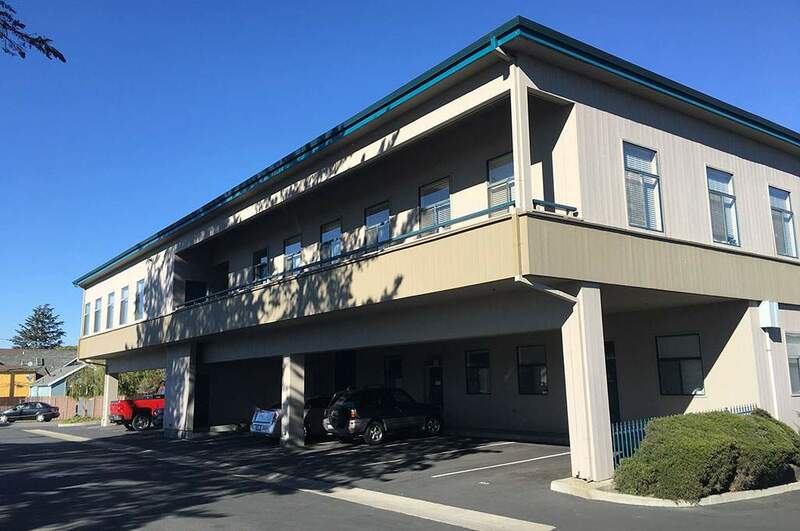 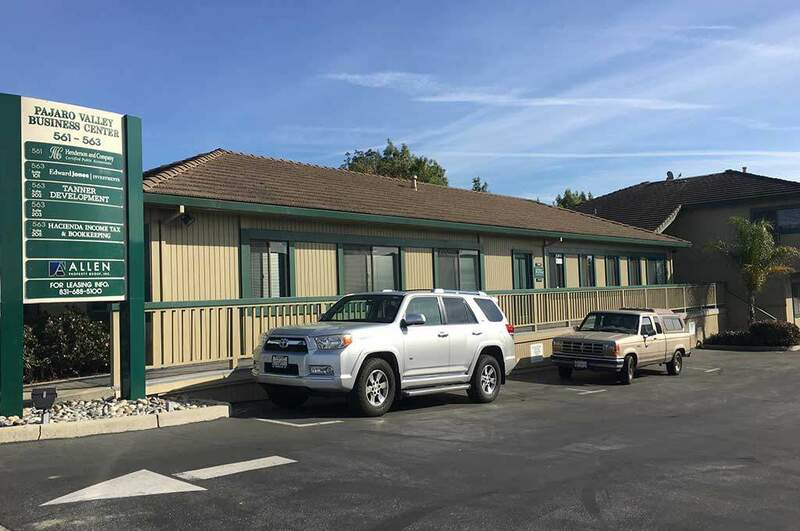 Multi-tenant, professional building located near the intersection of Soquel Drive and Freedom Boulevard. 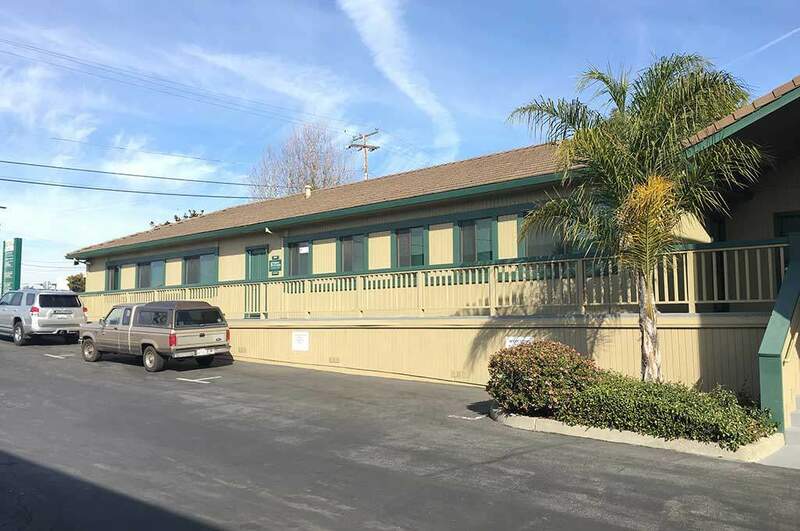 This nine unit commercial condominium project is occupied by eight different office tenants including legal, business brokerage, health care, counseling and insurance services. 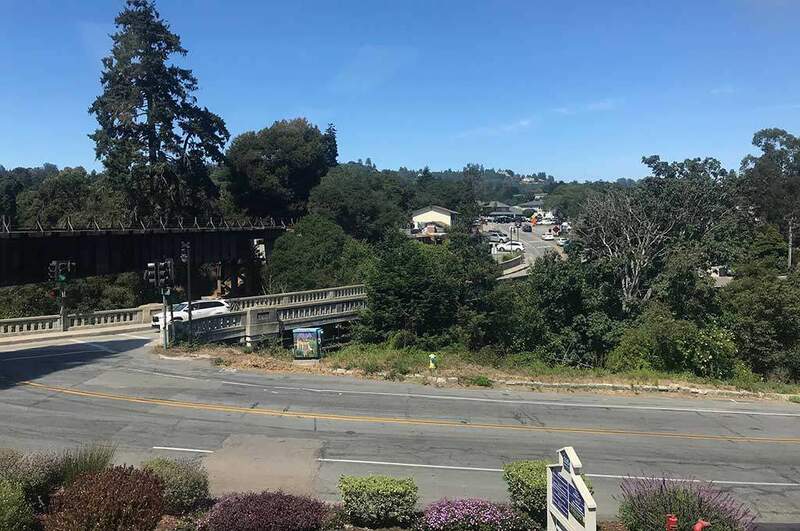 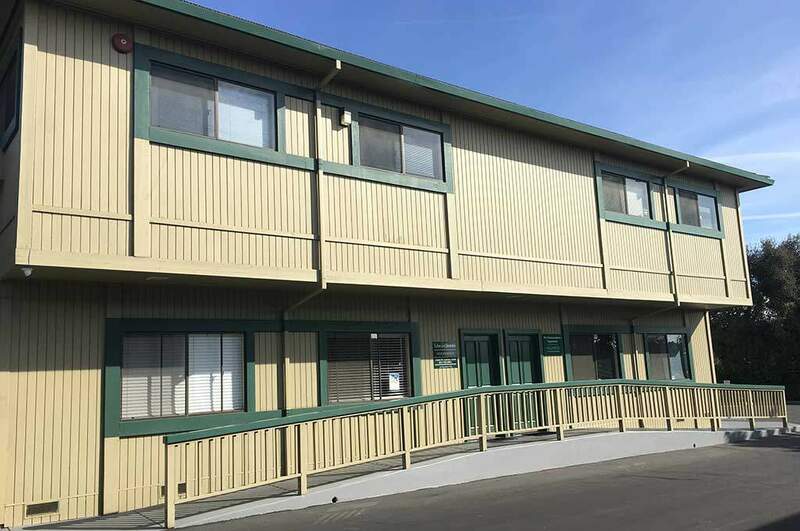 “The Aptos Gateway Building” is a 17 unit, multi-tenant professional building conveniently located near Soquel Drive and Rio del Mar Boulevard. 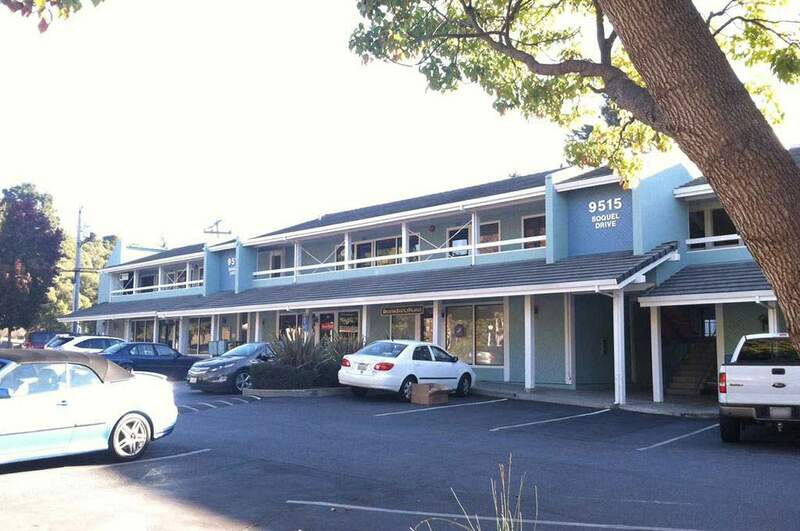 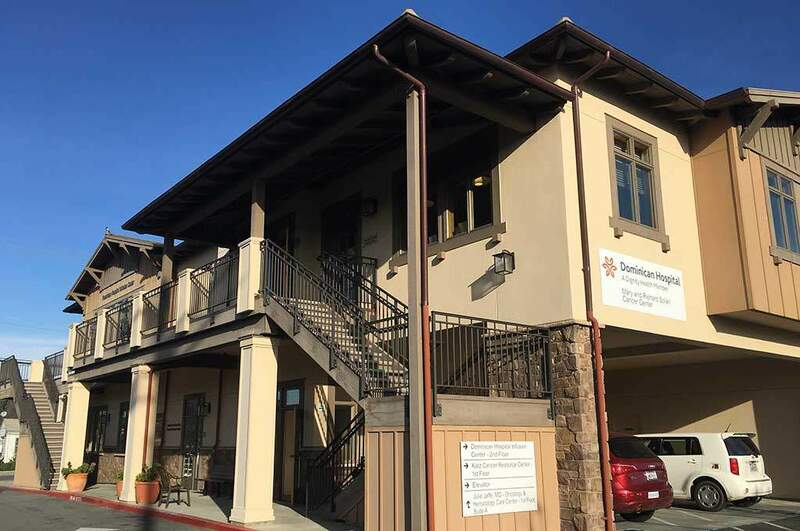 The three buildings are currently home to many long term Aptos businesses including general and specialty medical practitioners, insurance, orthodontics, law and counseling. 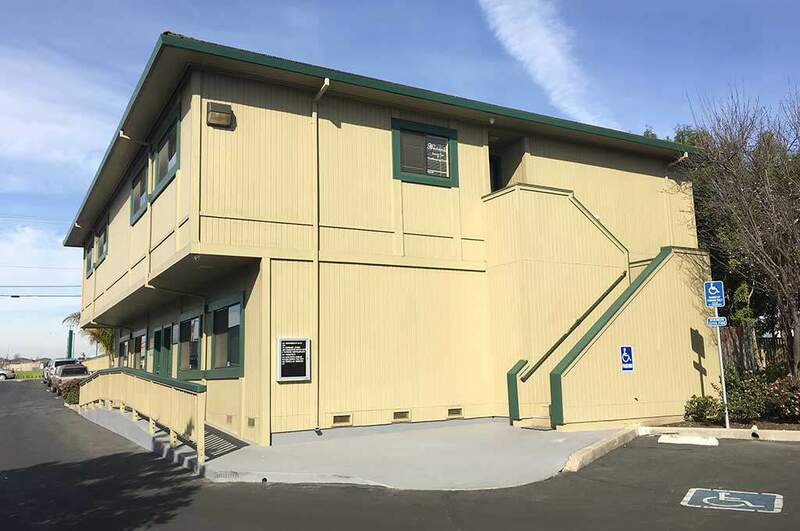 “The Pajaro Valley Business Center” is a nine unit office building located on Watsonville’s “business row”. 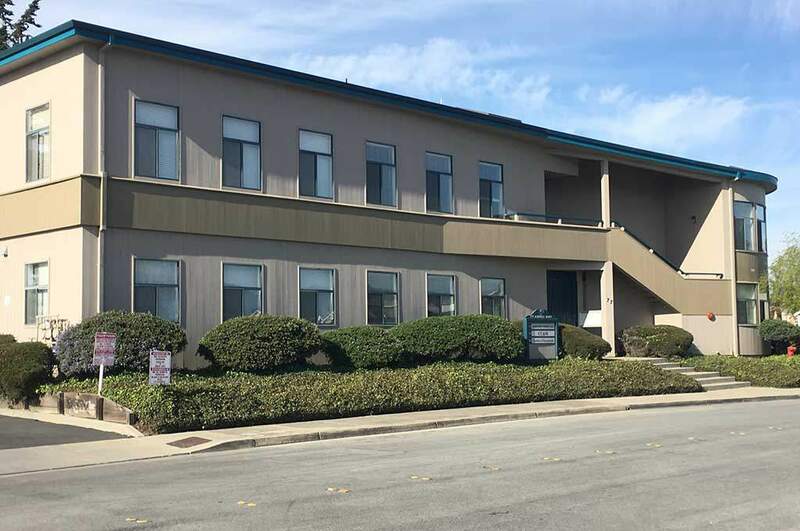 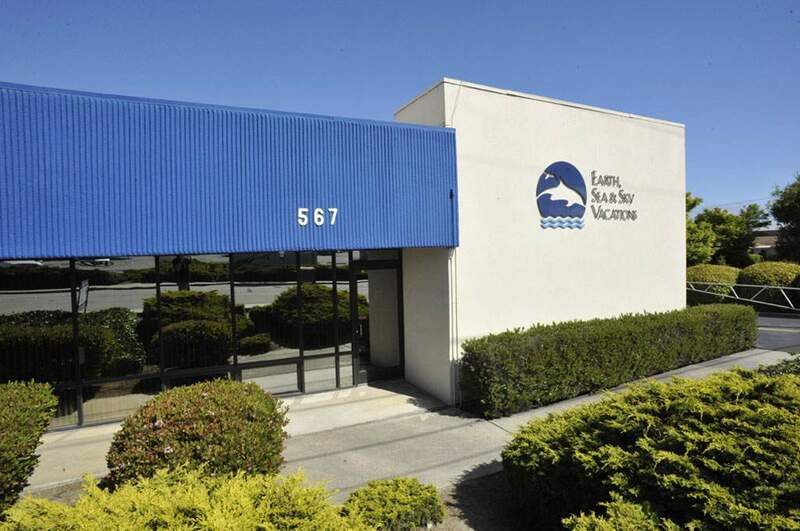 The two buildings are occupied by many established South County professional businesses including accountancy, brokerage, staffing and marketing. 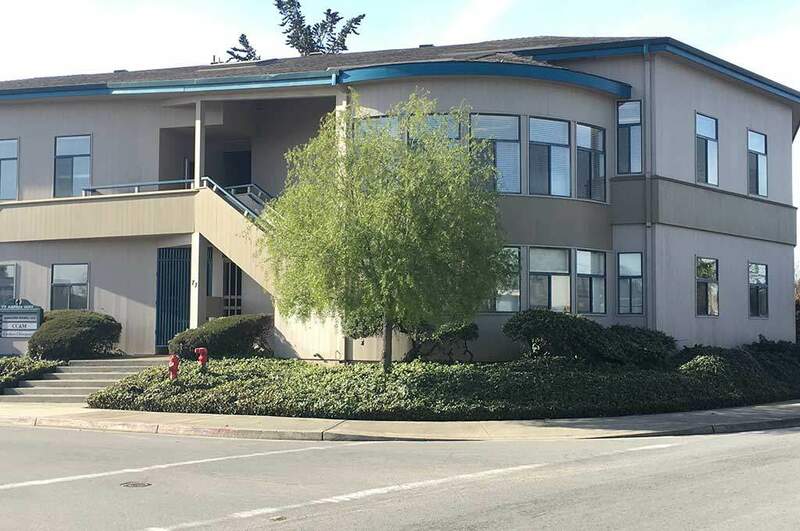 Professional use building configured for executive office use also conveniently located on Watsonville’s business row. 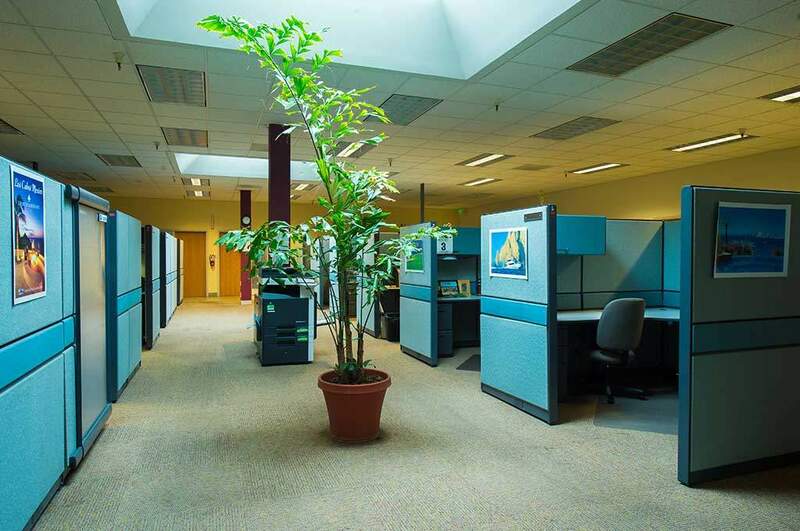 Building is host to many tenants that need their own designated office, or something as simple as a dedicated cubicle. 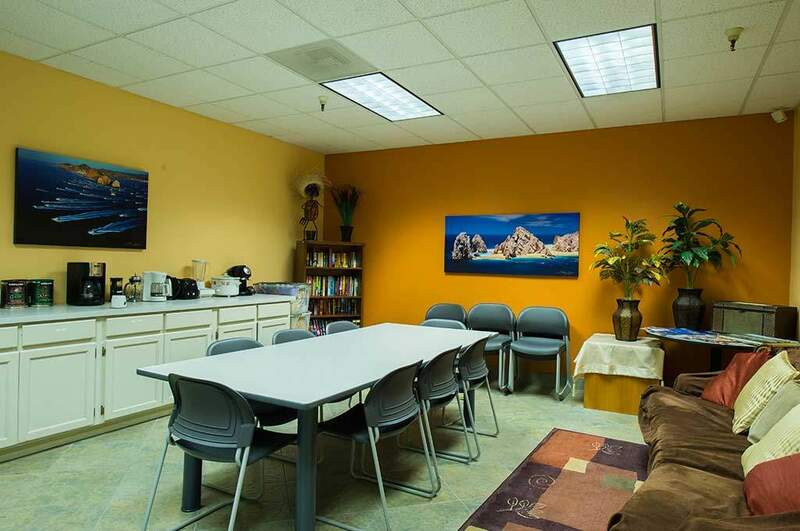 Tenants enjoy a shared reception area and large conference room facility. 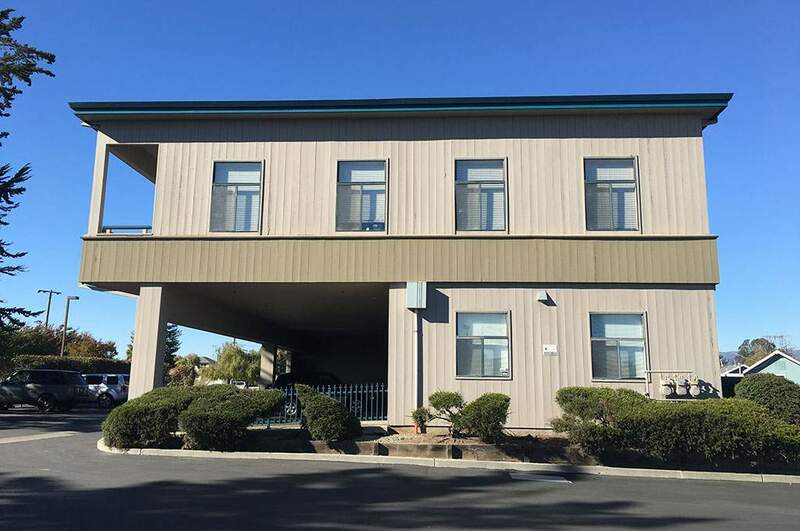 Multi-tenant professional building home to seven professional businesses including shipping, construction management, property management and medical. 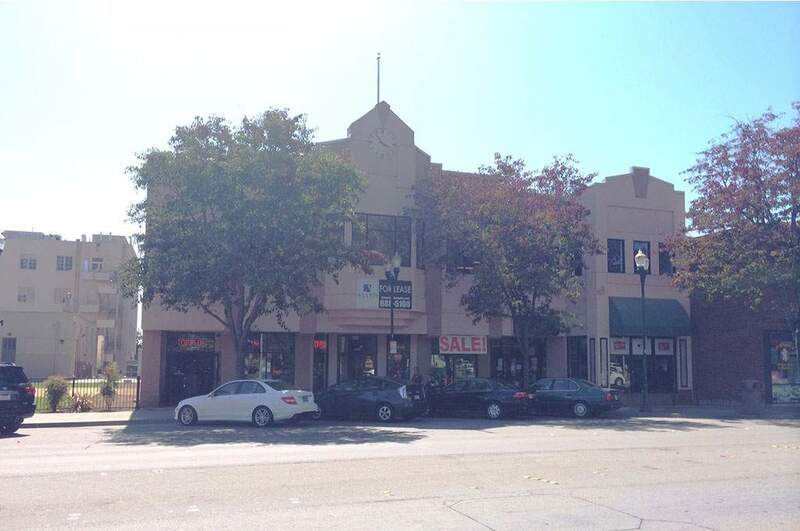 Mixed-use (office over retail) building located directly across from Main Street Park in Downtown Watsonville’s Central Business District. 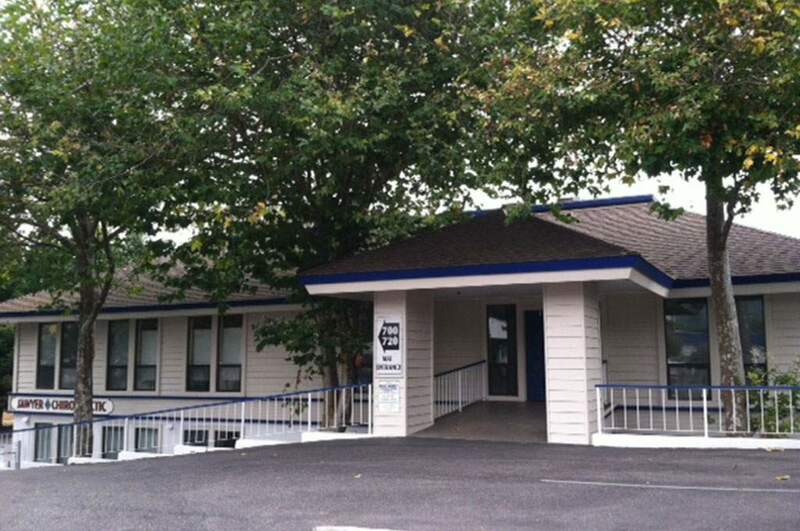 Professional businesses tenants include a mix of well known County non-profit services, retail and restaurant. 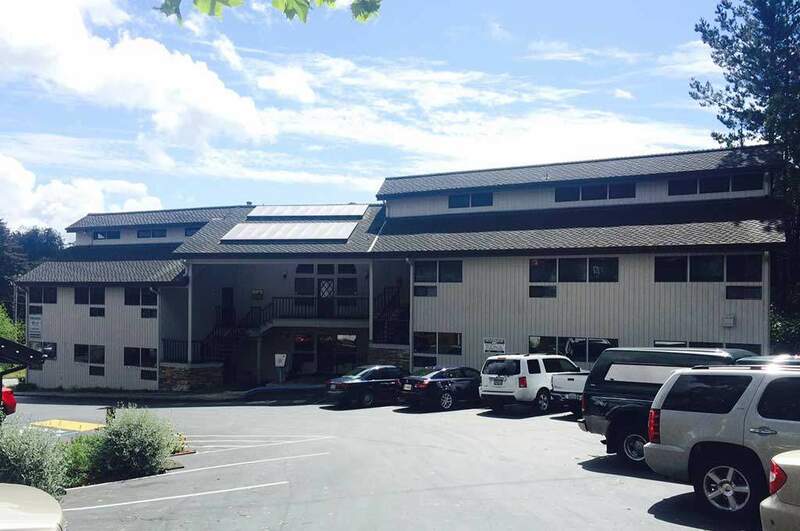 This 13 unit building is home to a diverse group of practitioners dedicated to the Santa Cruz wellness community. 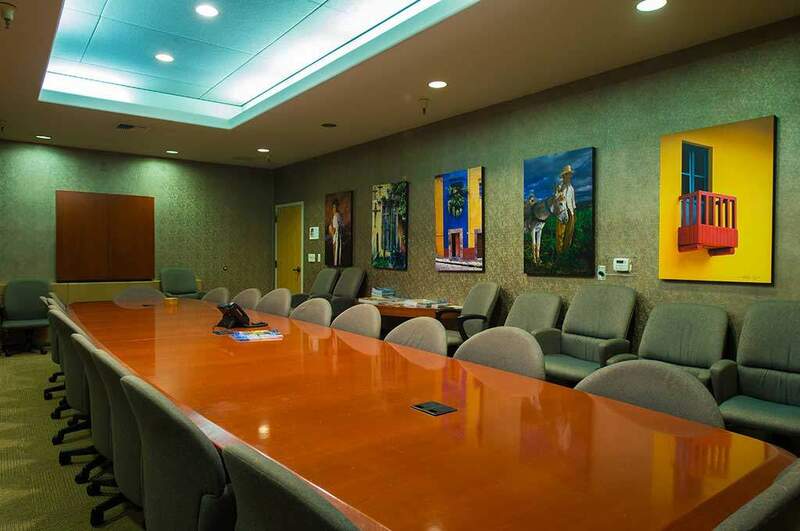 Upper level units provide for an executive office experience with shared reception and kitchen facilities. 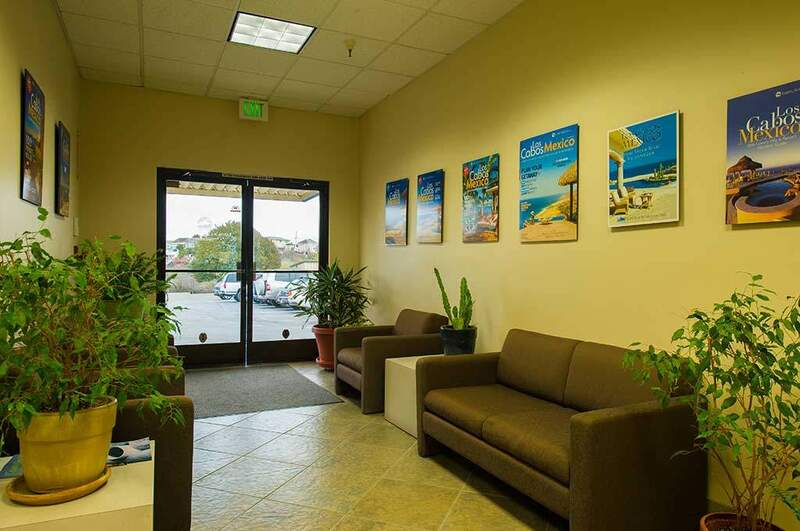 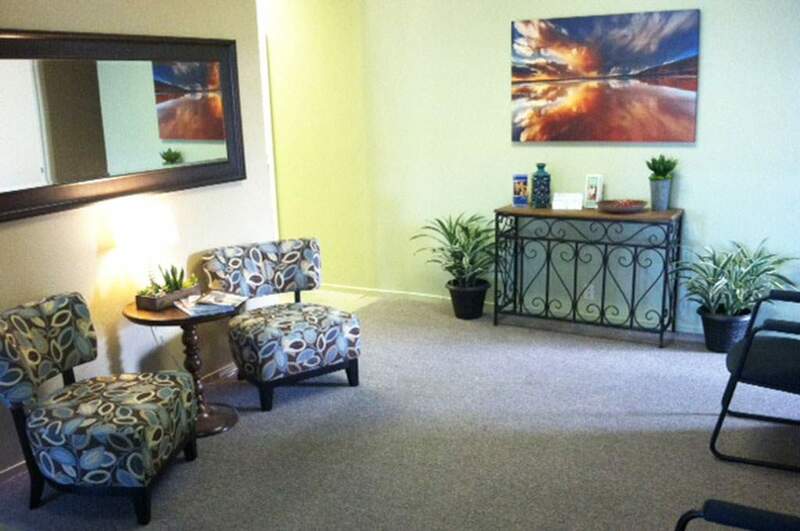 Ground level is occupied by the leading sports related chiropractic office in the region.